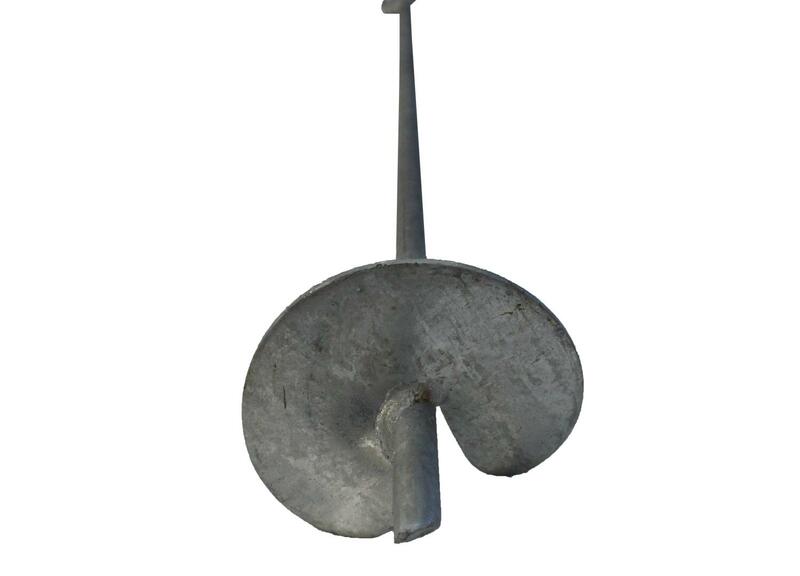 Anchor Systems (International) Ltd was the original inventor of the helical anchor to which we hold the UK registered design. 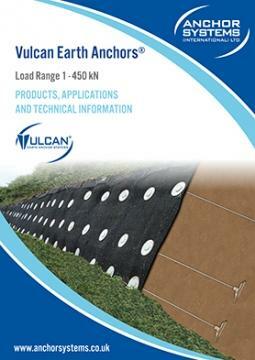 Our helical anchors can be used as an alternative to our lower capacity Vulcan Earth Anchors in areas where access is difficult and heavily restricted and where the use of any machinery or plant is completely impracticable. 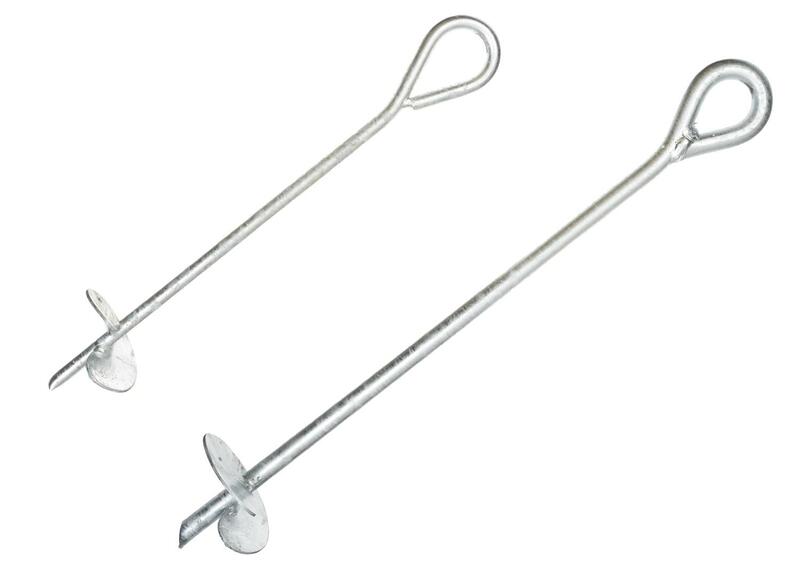 These are easily installed using a small hand-held bar or lightweight auger equipment. 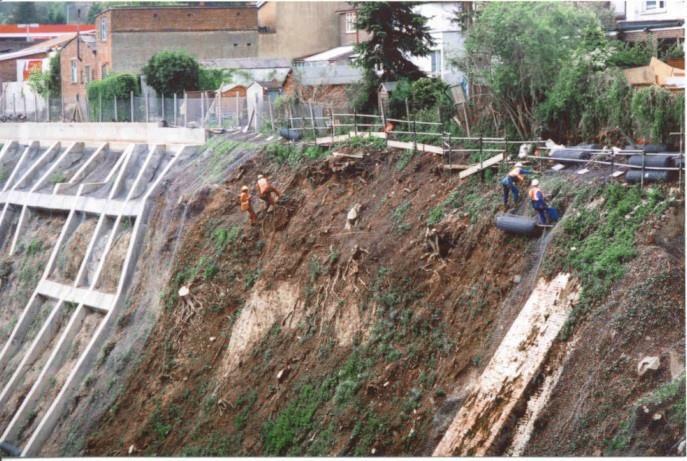 Our range of helical anchor solutions are mainly used for the securing of working lines and rope access at the top of large embankments, so a workforce can safely abseil down the slope to perform maintenance. 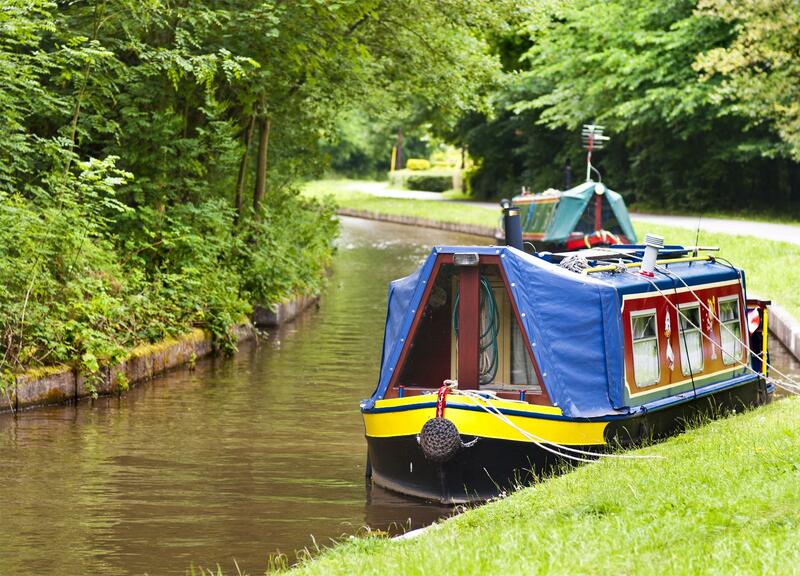 Our helical anchoring systems have been heavily adapted for their many benefits over other alternative systems and are designed for loads between 100kg and 2000kg. Our range of 5 different sizes are available in lengths of 400mm to 2000mm. 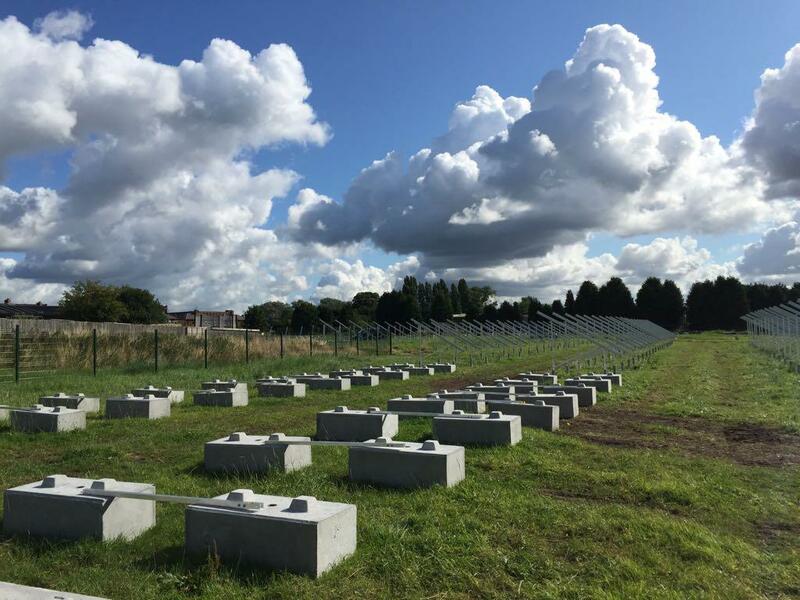 Bespoke designed helical anchors and systems can easily be designed by our helpful and knowledgeable team to meet all your specific requirements. 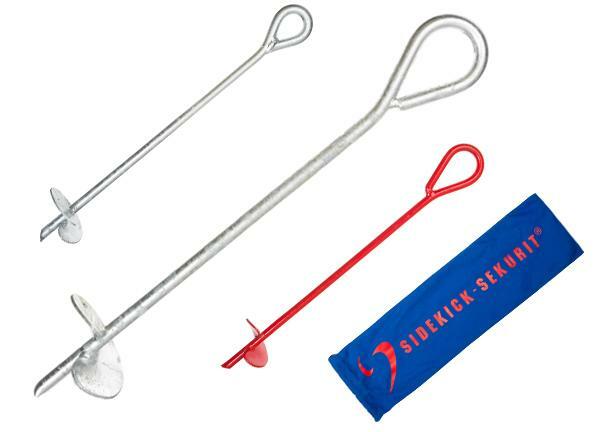 The sidekick is a neat small helical anchor that comes in an easy to carry bag, complete with a wooden bar. 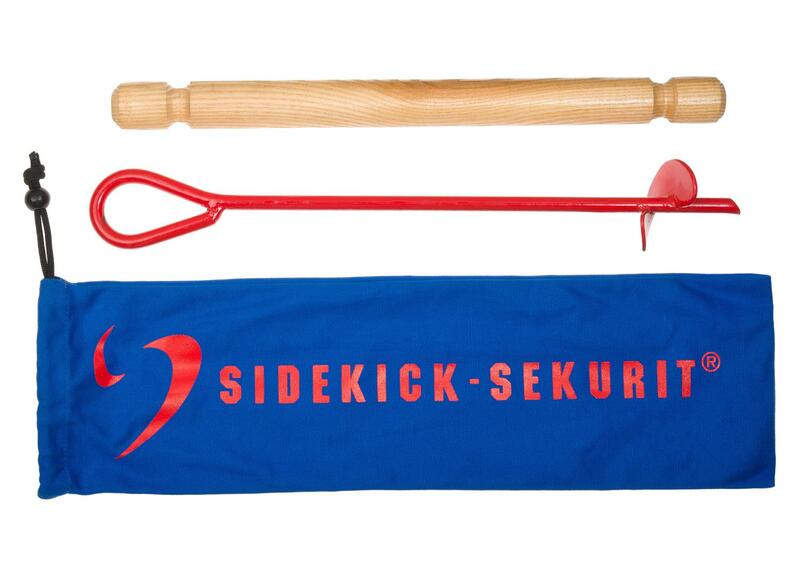 This nifty little set is designed to be carried easily whilst biking, hiking and camping and can quickly be installed, using the wooden bar, in any displaceable ground to give you an immediate security point to lock your bike or equipment to.